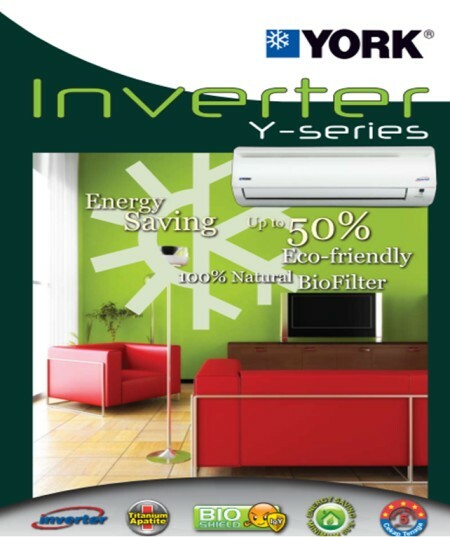 The York Inverter Y-series air-conditioners uses the latest intelligent inverter technology to deliver up to 50% savings in energy consumption helping you lower your electricity costs. 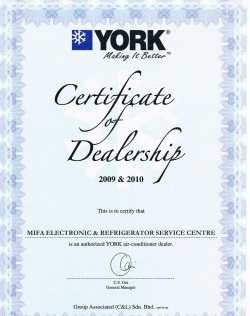 The York Inverter Y-series comes in 1.0hp to 1.5hp, depending on the model. 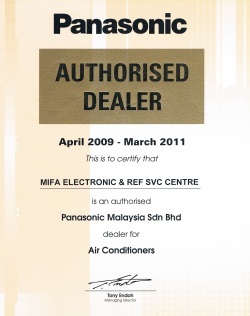 This is the newest York Inverter technology model, suitable for any homes, offices or workplace, available in Kota Kinabalu, Sabah. High Energy Efficiency – Delivers up to 50% energy savings. 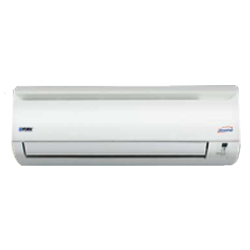 The York Inverter Y-series air-con, Y5WMY10J and Y5WMY15J is the newest York inverter air-conditioner available in Kota Kinabalu, Sabah.